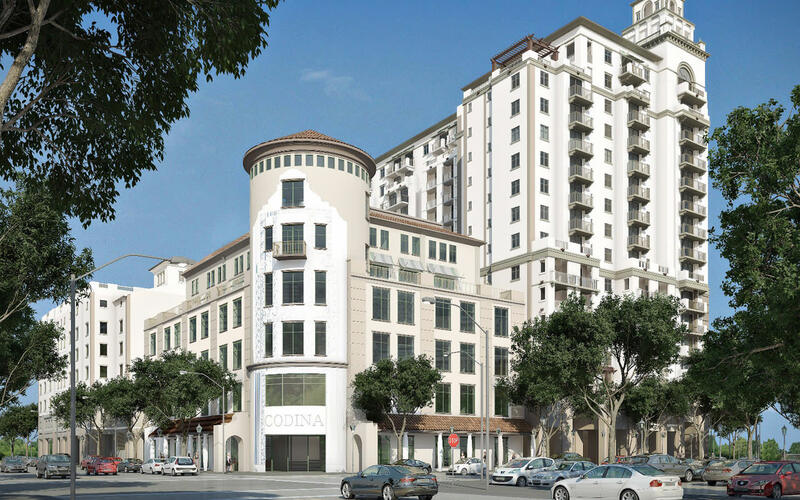 Codina Partners is a real estate investment and development firm driving the successful transformation of South Florida's communities into more vital, prosperous centers for living, working, culture and commerce. Led by visionary developers Armando Codina and daughter Ana-Marie Codina Barlick, the firm combines decades of local experience witha fresh, entrepreneurial approach. With wide-ranging and deep expertise, Codina offers a unique ability to bring to life highly complex deals that anticipate where the market is headed in one of the nation's most dynamic environments. From multi-family to office to industrial to mixed-use, Codina Partners develop transformational real estate that delivers long-term value to all.